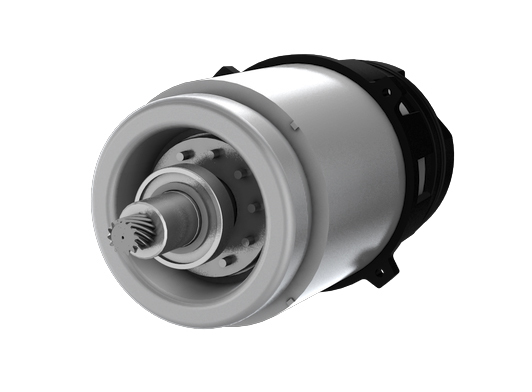 The VT type electric Wire Rope Hoist is a revolutionary new product. The modern plant of the Eurocrane(China) Co., Ltd. spans across 62 acres, with capacity of 5000 equipment sets per year. 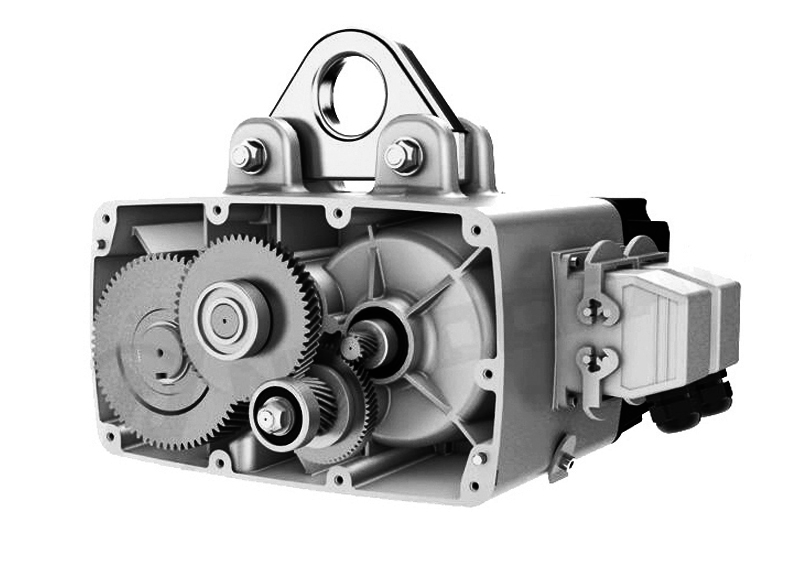 Looking for ideal 6t Chain Hoist Manufacturer & supplier ? We have a wide selection at great prices to help you get creative. 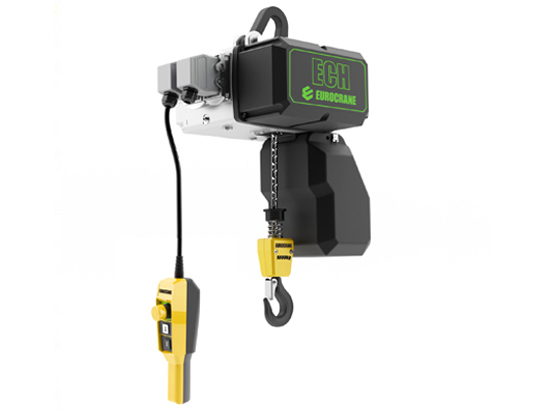 All the Electric Chain Hoist are quality guaranteed. 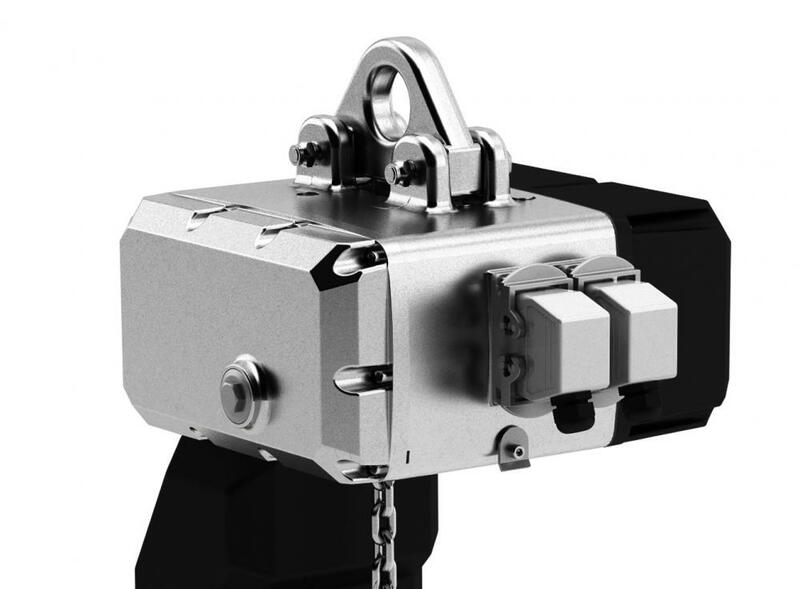 We are China Origin Factory of 6t Automatic Chain Hoist. If you have any question, please feel free to contact us.